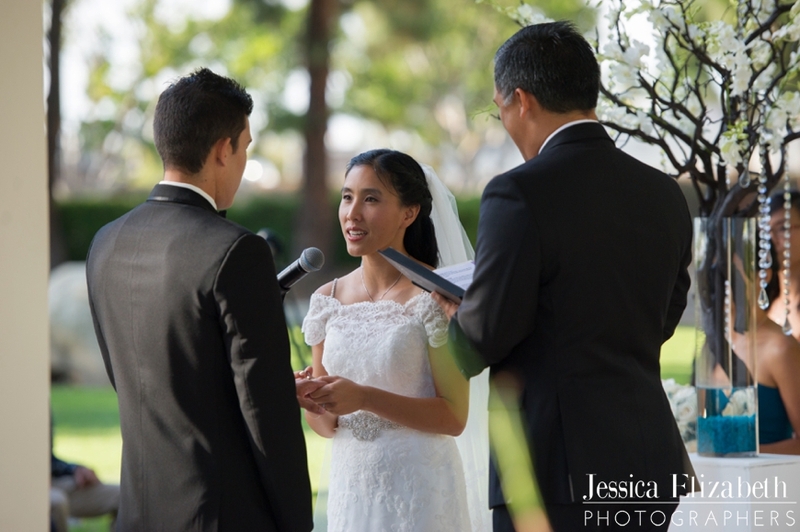 Jessica and Craig held their wedding at the beautiful Turnip Rose Promenade Gardens in Costa Mesa, CA. 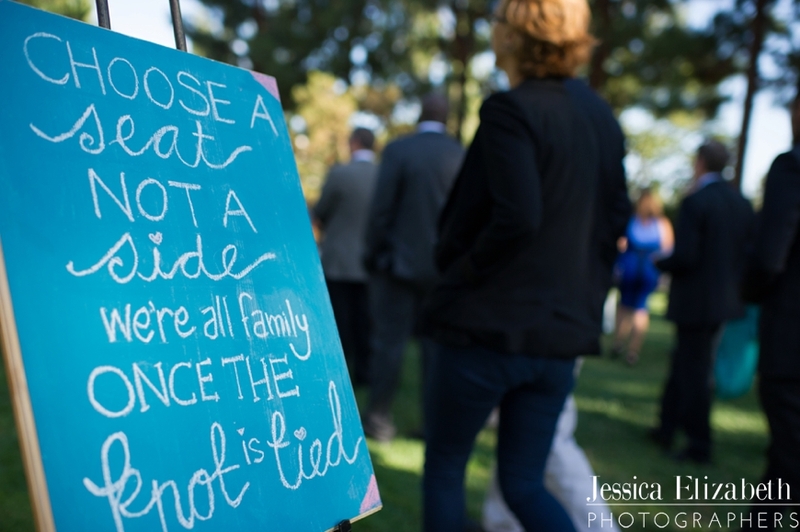 Jessica and Craig had such a wonderful wedding day. The day began when they each arrived at the Turnip Rose to get ready. They ready in their private bridal suites, and once all dolled up they headed to their "first look". 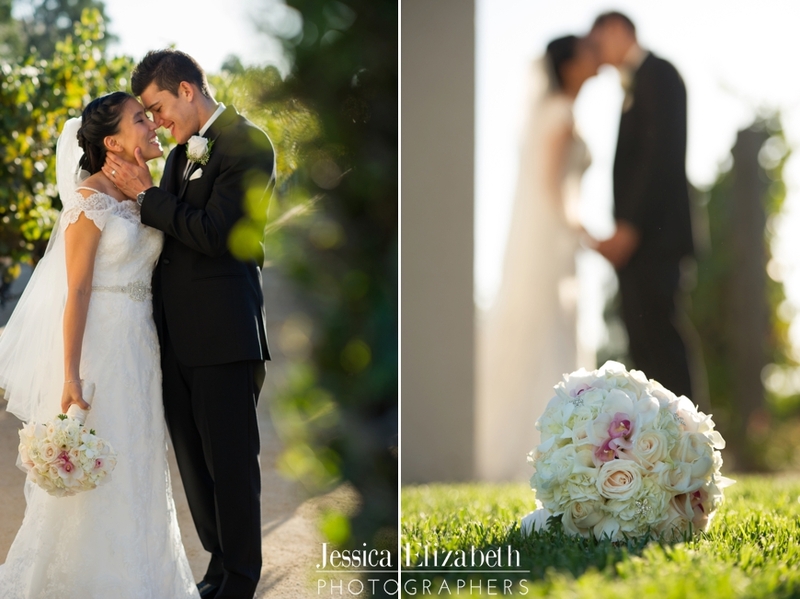 The "first look" was awesome because there is a mini vineyard nearby, and it was such a fantastic and romantic spot for them to see each other for the first time on their wedding day! We absolutely love Craig's smile when he first saw Jessica! So sweet. They held their ceremony in the lovely outdoor garden gazebo. We really enjoyed how engaged their family was during the ceremony. Such loving attention and expressions. And it didn't hurt that the ring bearer and flower girl were SUPER adorable! We feel so incredibly honored to have been invited to share in this day and get to meet Jessica and Craig's friends and family. There were many special moments throughout the day. 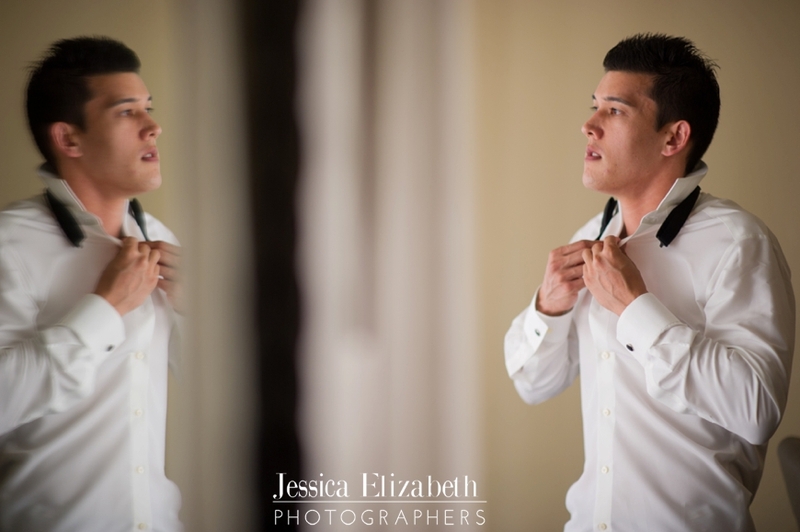 A few of our favorites were when we got to take romantic bridal portraits with Jessica and Craig. As a couple, they have this fantastic blend of sophisticated and glamorous while also sweet and romantic which we adore! 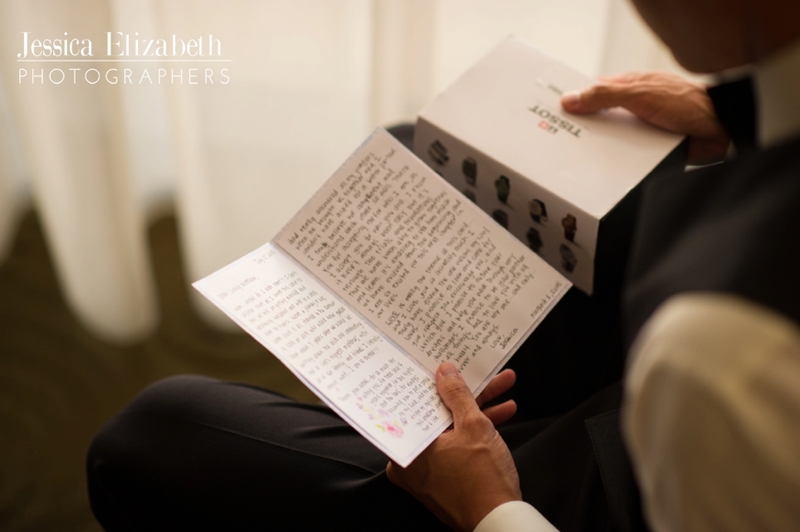 We also had the honor of creating their wedding video. We will share the video here once it's ready. Stay tuned.